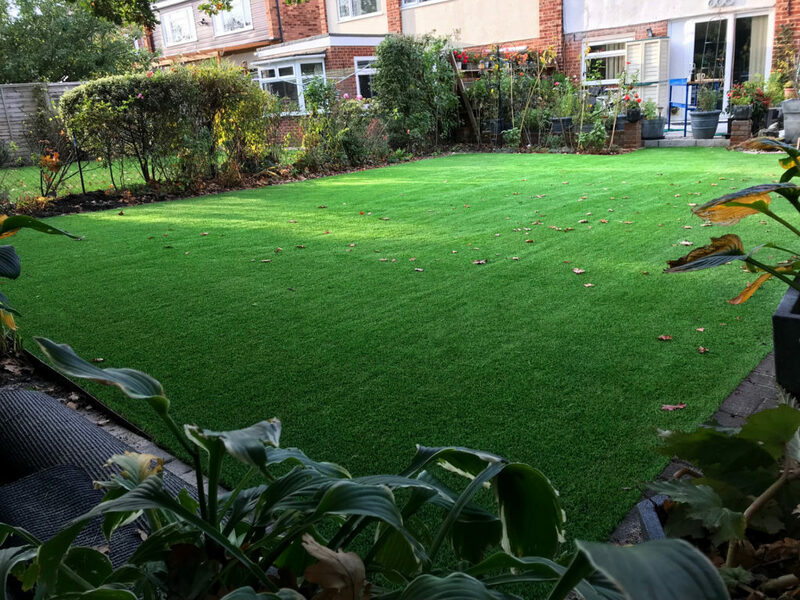 Our Reading branch recently installed Superior artificial grass for a customer in Windsor, near the River Thames. 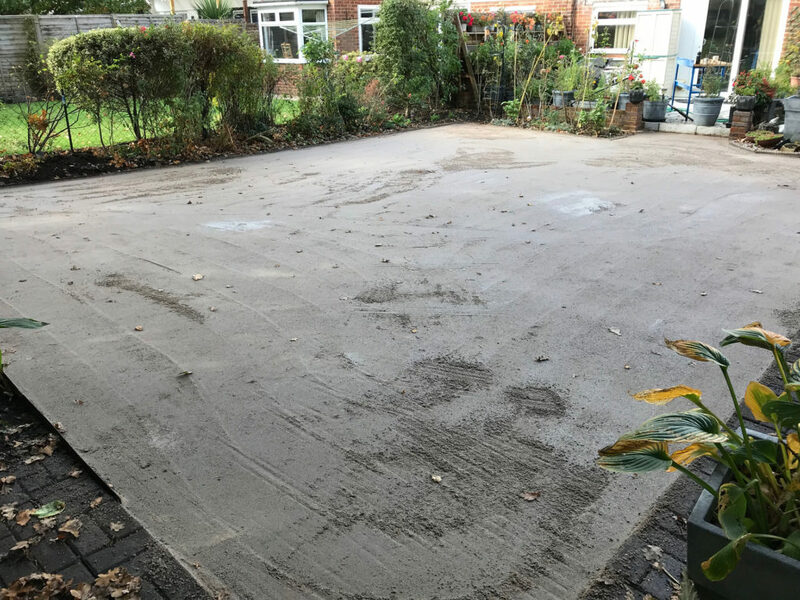 We installed 82m2 of Superior in the back garden. We also installed Everedge Edging, a flexible steel lawn edging that maintains neat edges for lawns. 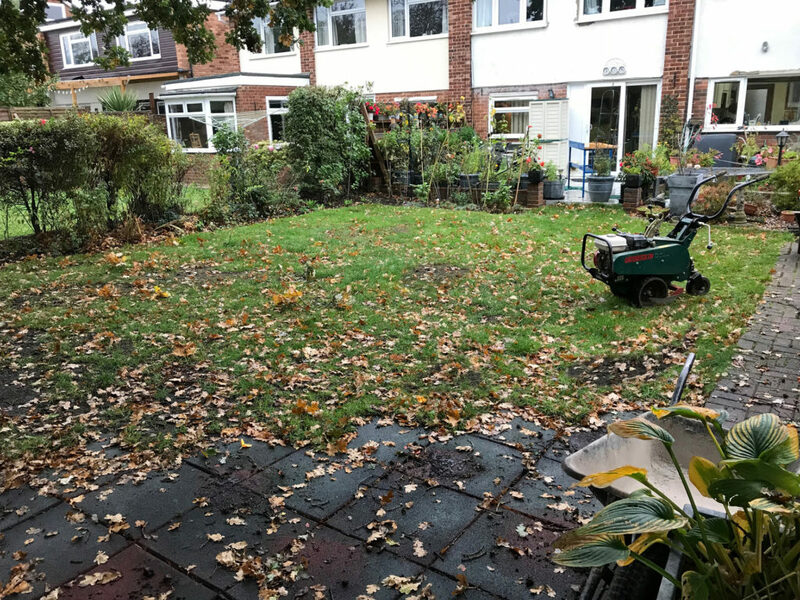 The customers are an elderly couple, who wanted a maintenance free lawn and a mud free area for the grandchildren to play football. 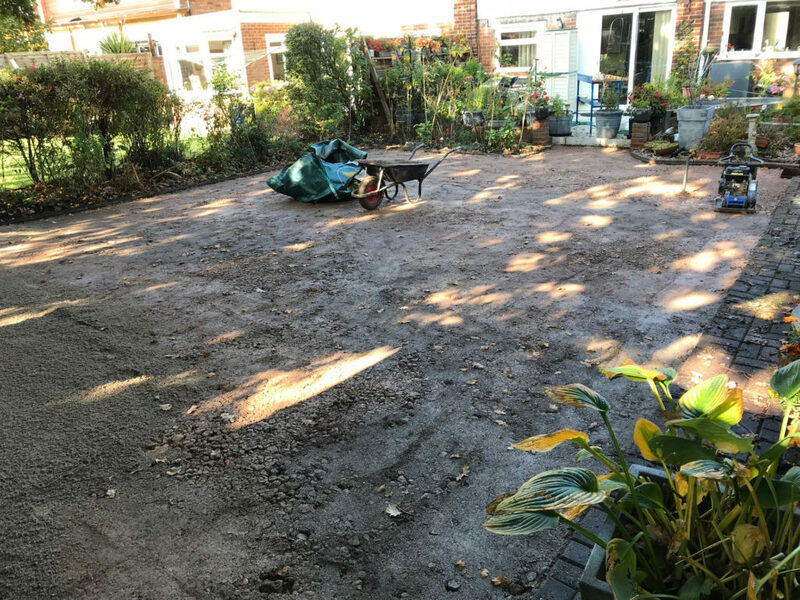 As with all of our Wonderlawn installations, we use a professionally installed infill. This holds the grass blades upright and resists flattening, it also holds the lawn in place on the ground. Which means we do not need to fix it to a timber edge, which will rot over time. Artificial grass also expands and contracts due to changes in temperature, which can lead to ripples when the grass is installed without an infill. 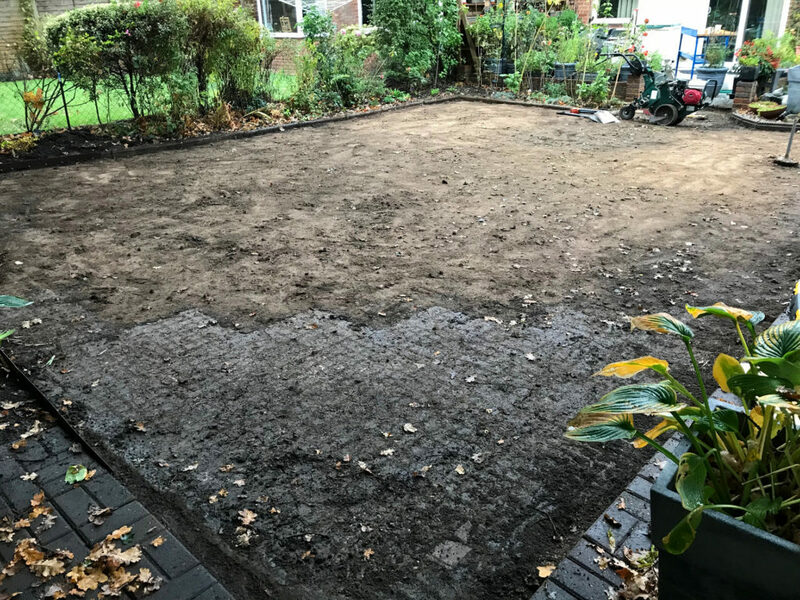 To read more about our infill and installation process, please view our how we install artificial grass page. It was important to use Superior as it is pet and child friendly. It is not made with heavy metal, which can cause serious problems in animals and children and it is recyclable. 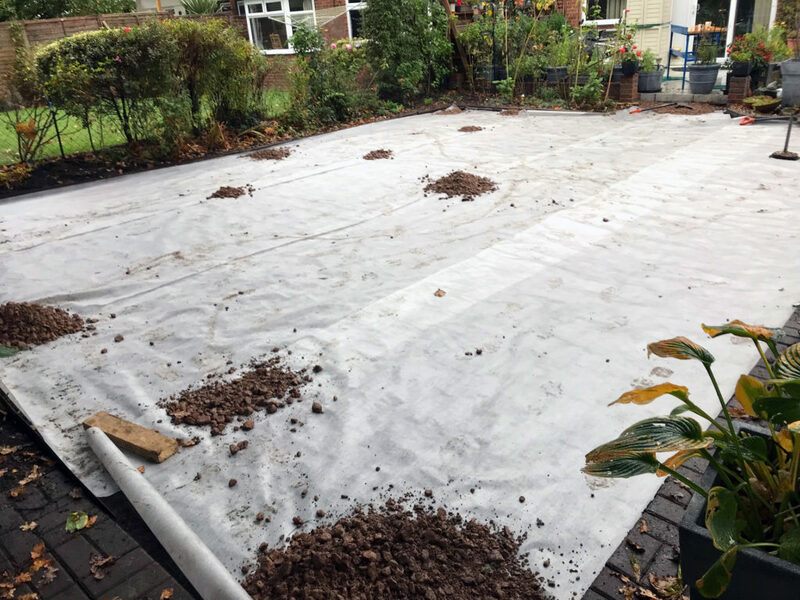 A commercial grade weed membrane is added. The stone base is prepared. The artificial lawn is installed.